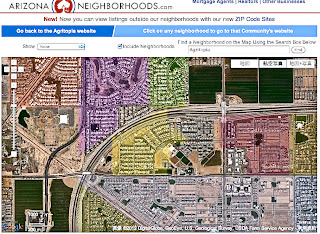 （Joeさん自己紹介）The farm is located at 3000 E. Ray Road in Gilbert AZ and is the geographical center of Agritopia. 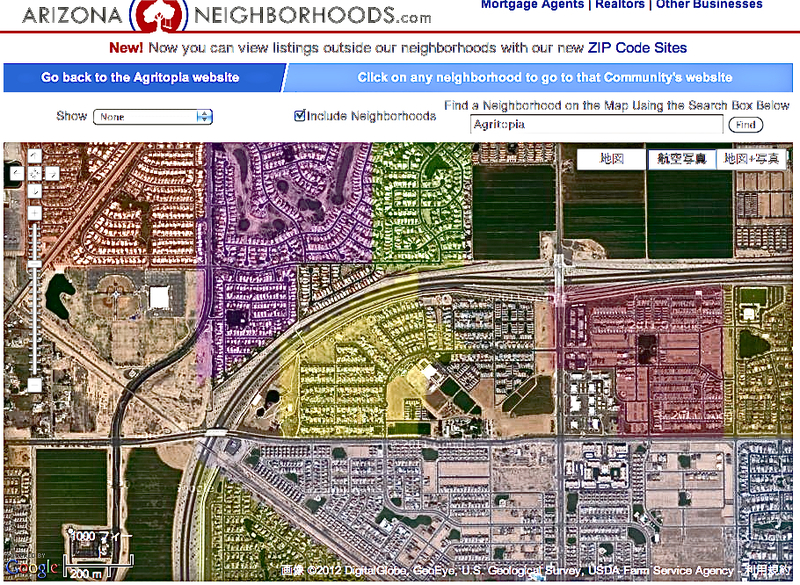 It is not like a country farm in that it will be in the heart of a fairly dense urban area. This farm is an "urban farm" designed to flourish in the urban setting. Instead of a huge field of one crop, you find a patchwork of numerous specialty crops. The farm has pathways which allow residents and visitors to easily view the crops. 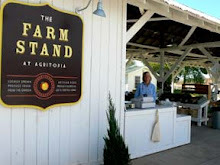 The harvest is sold at the Farm Stand, as well as being served at Joe's Farm Grill and The Coffee Shop. 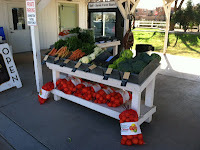 All of the produce grown on the farm is grown under the USDA organic protocol.